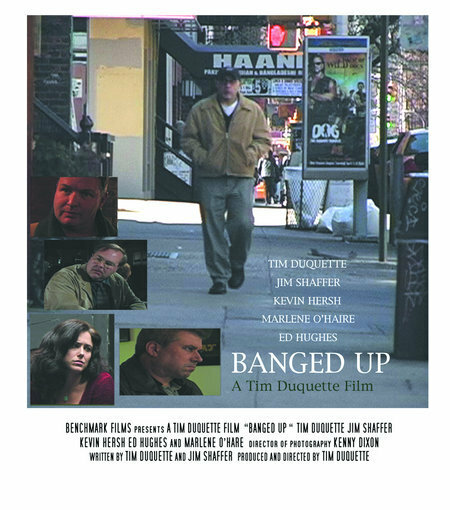 “Banged Up” is the story of a small time degenerate gambler taking a swing at the big time set against the March Madness frenzy in New York City. I co-wrote and had a part in this fun short film that was released in 2006. We used genuine NYC locations, all of our own apartments and many of our friends bars in the shoot. Shot on location on Manhattan’s Upper East Side, Madison Square Garden, Murray Hill and Carrol Gardens in Brooklyn.